I tried TendSkin Solution and SkinShaveSuperCool (the blue gel) for years and neither of them worked as well as this. My razor bumps have gone! My neck is now completely clear. Amazing product and well worth the money. It may sting and it may create some redness, but keep using it. 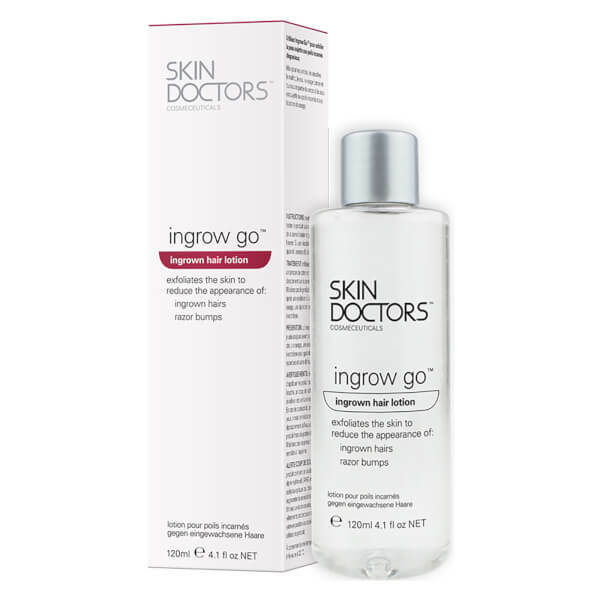 It takes care of ingrown hairs, rash and pimples. 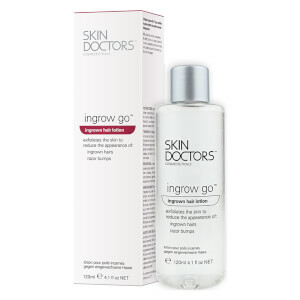 This product left me happy again and I have now added it to my favourites. Great product - on par with Tend Skin for me, but this probably doesn't smell quite as bad, nor sting quite as much. Try it! Tried them all... TRY THIS!!! I suffer from razor bumps, in growing hairs and general irritation. This product is stunning. Beats Tend Skin hands down. It does not make skin red like other products and eliminated razor bumps and in growing hairs very well. If you have tried them all (like me) then this one is defiantly a last resort. It does sting more than other products and does take a few more days to see obvious results but it is more effective for long term use. I am not sure weather this product will work as I am not sure I can use it again. It smells like sour vinegar with a hint of sweaty feet. I tried it this morning and felt really self conscious walking around if anybody got too close. It actually made me feel quite ill it smelled that bad. I cant be the only person here who has noticed this?